Why spend thousands of dollars on server hardware? Only to have to maintain it and upgrade it later on! Plan A provides Hosted Servers at fixed monthly prices. Hosted in our Brisbane Data Centre. Either manage it yourself or get our fully managed packages. If you’r not concerned about Cyber Security, you should be! 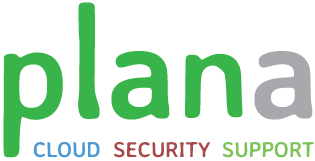 Plan A’s Cyber Security packages include all the essential services that you must have to protect your business. Cloud Mail Filtering, Managed Anti Virus, Managed Web Protection, Managed Cloud Backup and more..
Server Maintenance, Workstation Maintenance, End User User Support, Domain and Website, WordPress, more..